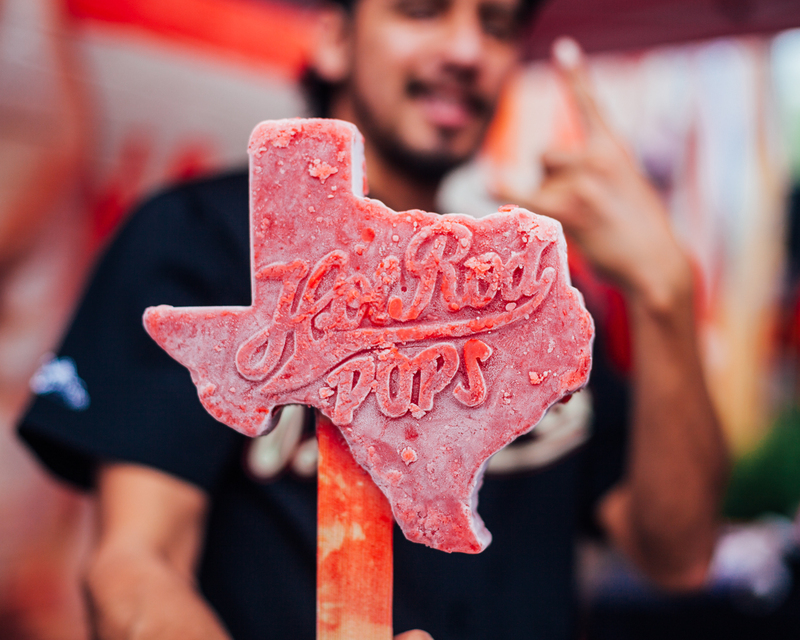 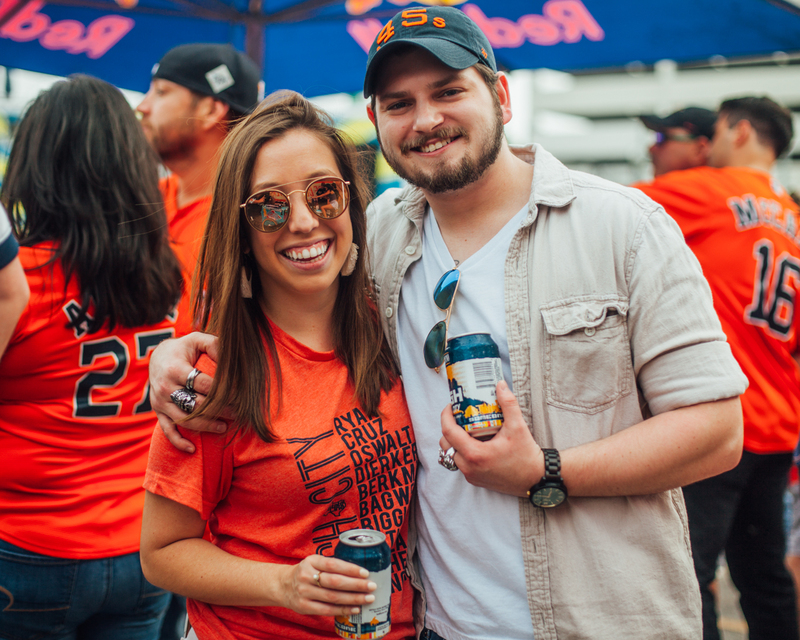 While some of y'all were sitting at home letting OPENING DAY 2019 pass you by, we joined up with HTX Fan Tavern right across the street from the Juice Box for a rockin' Pre-Game Block Party CRUSH CITY style. 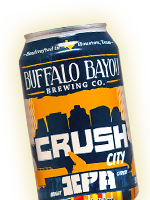 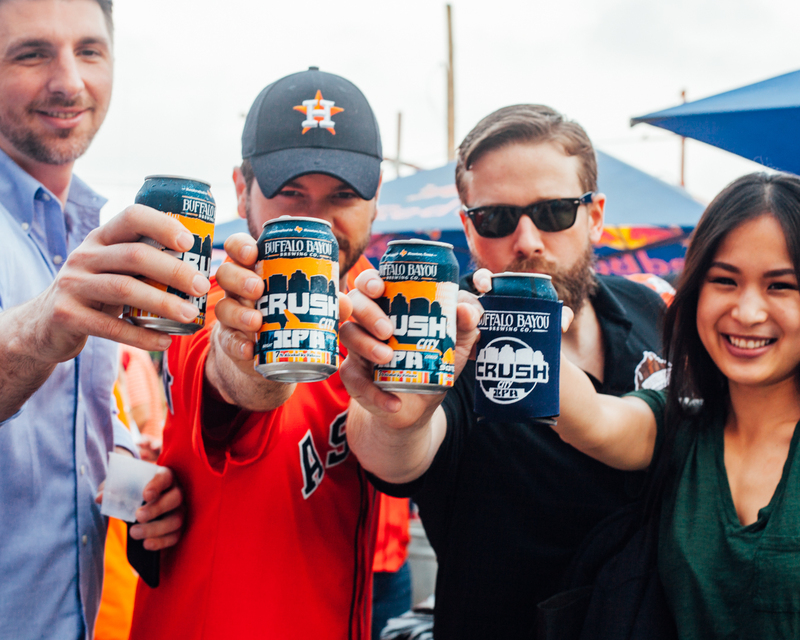 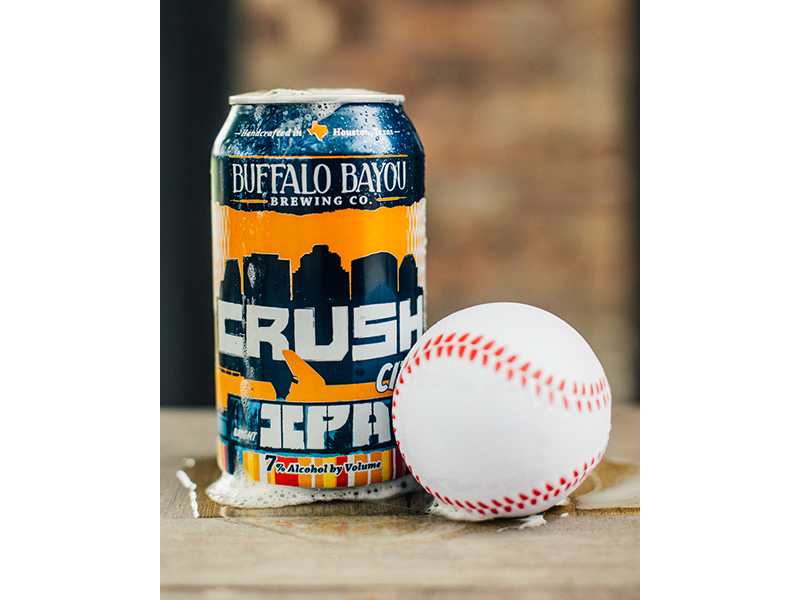 April 5th, wasn't your only chance to slang a few pitches and crush some of your favorite baseball team's banner brew, the Herd will be bringing Sam's Crush Zone and Crush City specials to a bar near you during 'Stros games all season long. 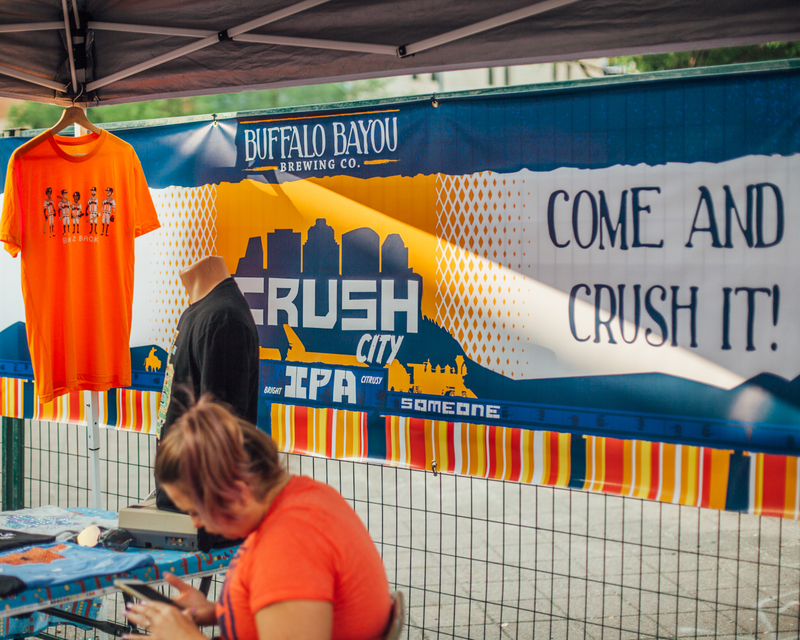 Check out a quick recap and see Sam's CRUSH Zone in action!